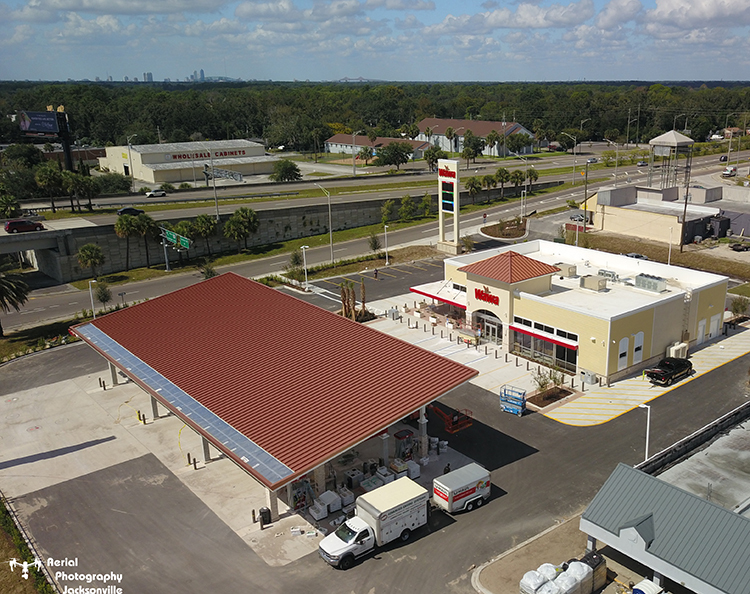 Marcus & Millichap is pleased to exclusively offer a brand new Wawa located at 9715 Beach Boulevard in Jacksonville, Florida. 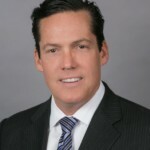 The property benefits from a new 20 – Year Ground Lease with 6.5% increases in year 11 and 16 of the base term and each of the six (five-year) option periods. 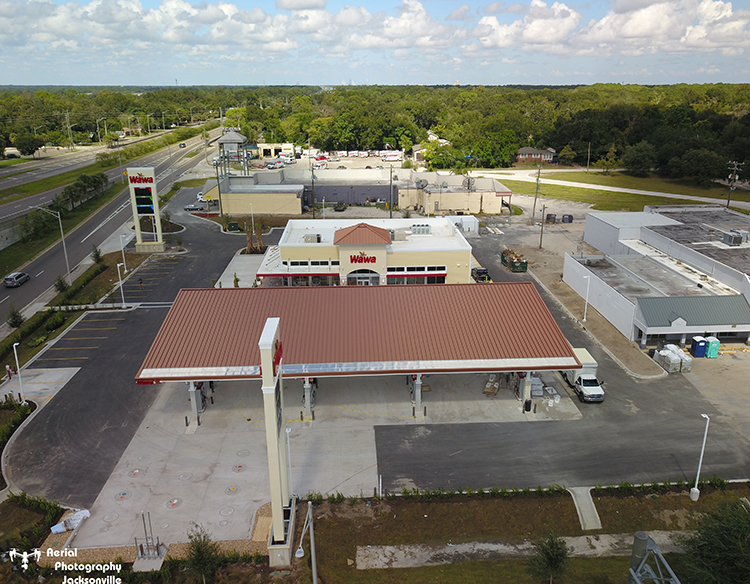 The subject property consist of a newly constructed 6,119 Square Foot Convenience Store that sits on a large 1.75 Acre Parcel on the busy intersection of Southside Boulevard (33,500 VPD) and Beach Boulevard (52,500 VPD). 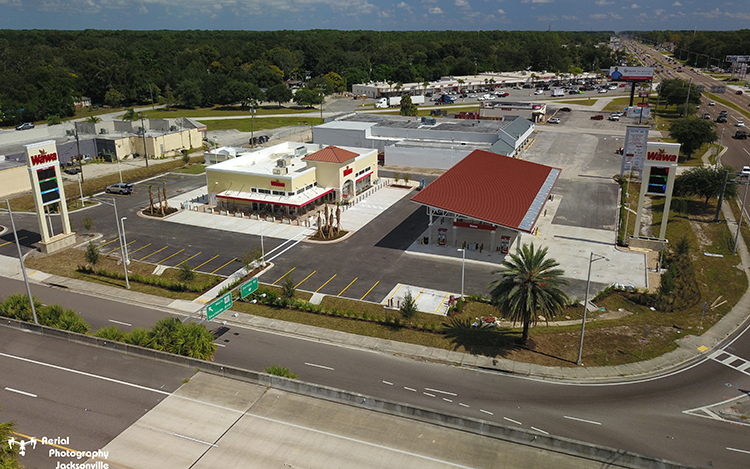 This Wawa has multiple points of ingress and egress on both Beach Boulevard and Southside Boulevard. The centralized location also allows for easy access from I-95, Butler Boulevard, I-295, Downtown and Jacksonville’s Beaches. 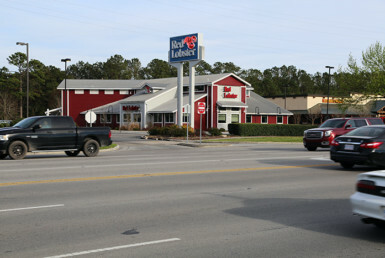 A Wal-Mart Supercenter is located on the opposing corner along with several other leading national retailers that have established a presence in the Southside-Beach corridor including Sam’s Club, Winn Dixie, Walgreens, CVS, McDonalds, and Advanced Auto. Furthermore, The Saint John’s Town Center, a 200-acre open-air regional mall which boasts more than 100retailers, is located only a few miles to the southeast as well as the University of North Florida which boasts a total enrollment of 15,839 students. 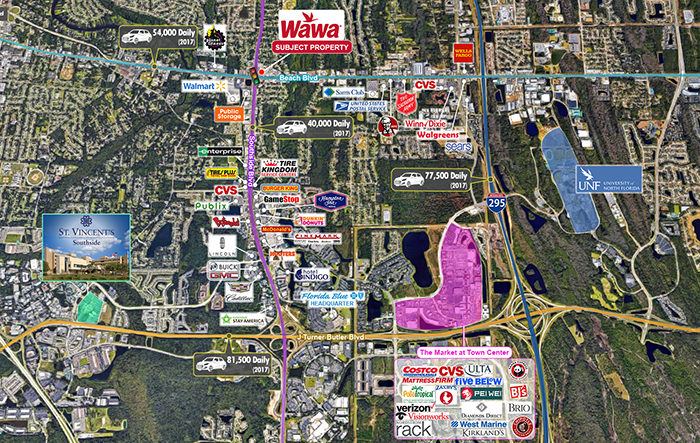 WAWA is a chain of more than 800 convenience retail stores with over 365 sites offering gasoline as well. Wawa is an investment grade tenant with a BBB credit rating by Fitch, and 2016 revenue was approximately $9.68 billion. 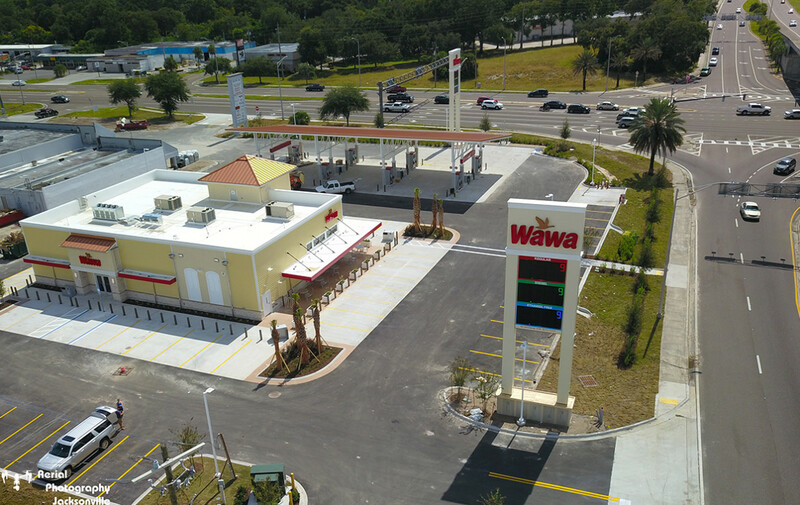 With an additional 50 locations planned for 2018, WAWA is a brand that is on the move, redefining the traditional view of a convenience store, creating a lifestyle brand. 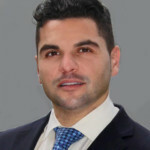 The Seven-County Greater Jacksonville Area can Realistically Aspire to Become the “Highest Performing Economy in the Country” Over the Next Five Years, According to an Elevate Northeast Florida Report.